View cart “Findon Table – Sheet 12” has been added to your cart. There are twelve main sheets, a supplementary sheet and a handbook. There are twelve main sheets, a supplementary sheet and a handbook. 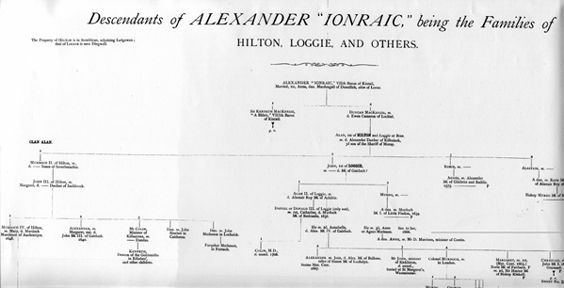 Sheet 1 gives the “Main Stem” of the Kintail, Seaforth and Cromartie families, with the details of their immediate offshoots. The other eleven main sheets look more closely at the individual families that branched off from the main stem, with their cadets. 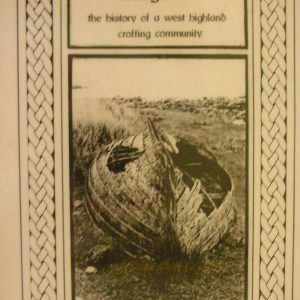 The supplementary sheet gives the descent of some ancient families deriving from the early rulers of the country where the possessions of Clan Kenneth afterwards became fixed, and with whom it was connected by marriage ties. 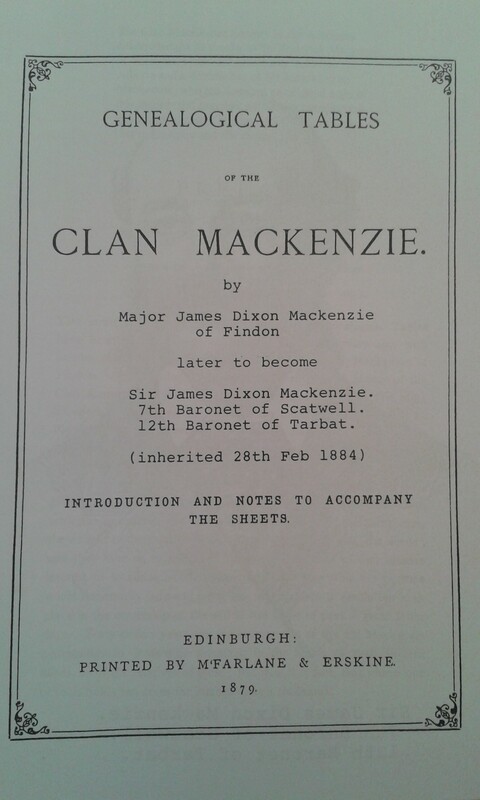 The 24 page booklet gives an introduction by Major James D. Mackenzie of Findon and extensive notes about the tables with References, a list of Kintail or Seaforth Charters and an index of families and names. 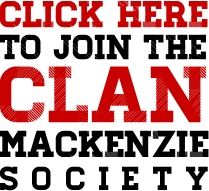 Be the first to review “Findon Tables – Complete Set” Click here to cancel reply.